UPDATE: Contrary to rumors, David Itzikoff of the New York Times tweets that "Warner Bros. says 'no truth' to reports of new Dark Knight Rises prologue trailers going out with fixed Bane audio." The hottest theater trailer currently running is the 6-minutye clip from "The Dark Knight Rises" that runs ahead of IMAX screenings of "Mission: Impossible - Ghost Protocol." 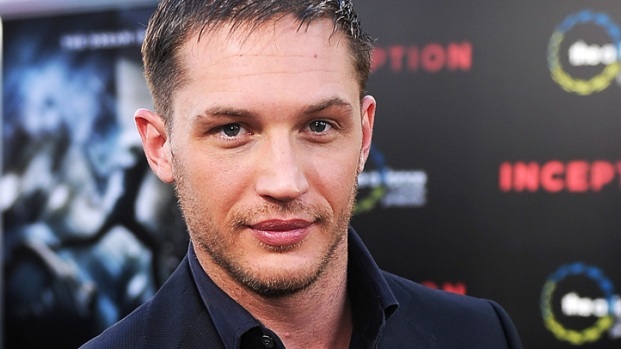 But it's also been the most vexing, as several folks have not unreasonably complained that the voice of new villain Bane (Tom Hardy), is all but impossible to understand. After having initially dismissed the complaints, it appears that director Chis Nolan may be relenting. Thank god. 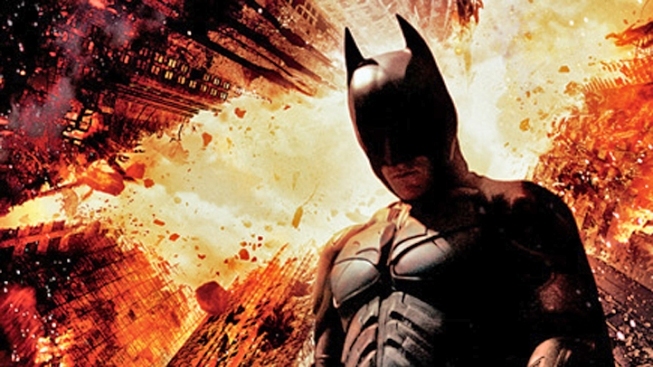 "The Dark Knight" footage is great--truly exciting, original and eye-popping. 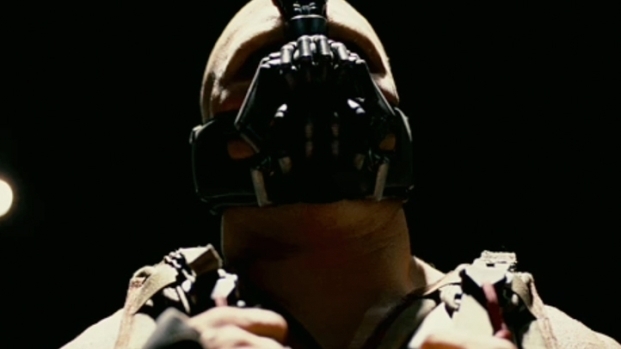 But the simple fact is that Bane's dialog is unintelligible. There were similar complaints about the trailer that recently went online, but we were able to understand Bane easily enough. 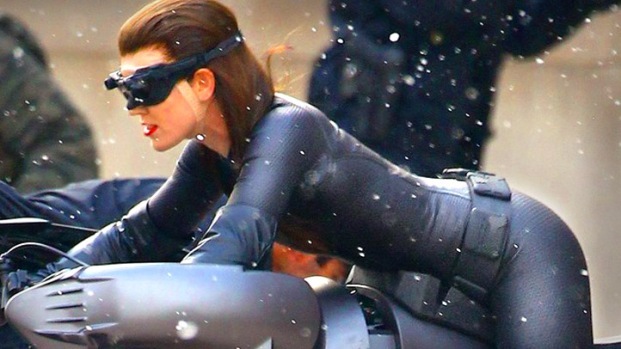 Anne Hathaway on Wearing the Catwoman Suit In "The Dark Knight Rises"
Anne Hathaway chats at the "One Day" press junket about playing Catwoman in the new Batman film, "The Dark Knight Rises." How long has she dreamed of playing the iconic role? Nolan has definitely earned our trust as a filmmaker, time and again, taking huge risks to bring his vision to life, with the payoff coming time and again. What's funny is that the one hard and fast criticism we have to Nolan's previous Batman films is the dopey growl that Christian Bale employs when he's in costume. It'd be great if Nolan was actually fixing this Bane issue before it became a part of the mythology. What's gonna be awesome is when this movie hits home video and you can select "Intelligible Bane" or "Nolan's Bane." Our first full trailer for the final chapter in Christopher Nolan's Batman trilogy. Coming July 2012.